Two Indian researchers have discovered a flaw in WhatsApp that that can crash the WhatsApp messenger if sent to it from another user. This is achieved by sending a specially crafted code which the two Indians, Indrajeet Bhuyan and Saurav Kar have discovered. Indrajeet Bhuyan and Saurav Kar are both 17 year old teenagers and have discovered this vulnerability in WhatsApp message handler. 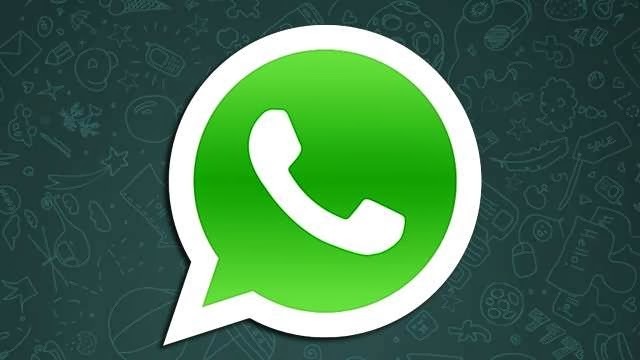 This code once sent will crash the WhatsApp on the users smartphone but the problem is that in order to restore normal operation, the victim (one who has received this message) will have to delete his/her whole conversation and start a new chat session. The teenagers said that the WhatsApp wont work till the chat has been deleted completely. WhatsApp groups can also be seriously impacted by this specially crafted message code. A attacker can send this to a group and cause the whole groups WhatsApp to crash. This code though harmless in long term can cause heartburns if tried on your friends. I am too dependent on whatsapp so will surely keep an eye out for this one.